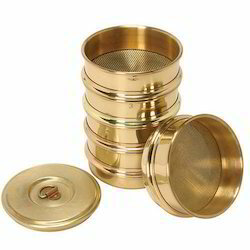 Our product range includes a wide range of jayant make test sieves and brookfield viscometer. We are offering a quality range Test Sieves, which are widely appreciated for high consistency, fit and stable functions. These are sourced from reliable vendors of the industry and are offered in customized solutions to meet client's requirements and specifications. Our range of Test Sieves are manufactured for various Household and Industrial usages. Brookfield Viscometer include Dial-Reading and Digital Models for use in Quality Control Departments and R D Labs, Accessories increase the measuring range of a viscometer, Proven, applications, include: Paints, Coatings, Inks, Resins, Foods, Oils, Chemicals. Cosmetics. pharmaceuticals. 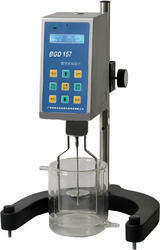 Set the viscometer to take a reading at different timed intervals to ensure accuracy of results with thixotropic fluids.